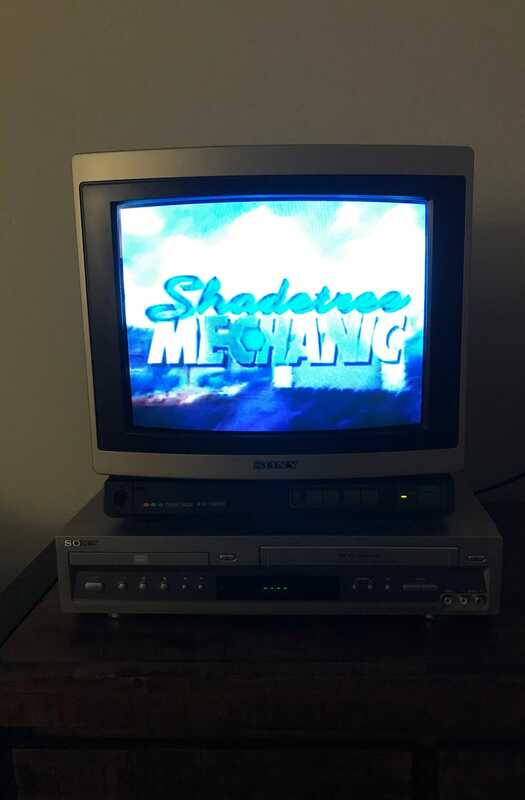 It’s a good day to watch some old TV. Also, to get some work done on the entertainment center. I finally got around to picking up and installing an RCA switch for the stereo. That certainly makes things easier. Also, I got the latest version of Taiganet’s WS4000 simulator working yesterday. It basically simulates the old WeatherStar 4000 setup that The Weather Channel used during the ‘90s. It’s fully functional, pulling in real weather conditions. It’s a bit obscure; possibly more so in my setup. Just add in some Russ Freeman & The Rippingtons, and you’re all set!